Jenny Buchanan never considered what “for better or for worse” meant when she married Adam Buchanan at nineteen. Six years and two little boys later, “for worse” arrives in the form of a tornado that ravages Slippery Rock and injures Adam. 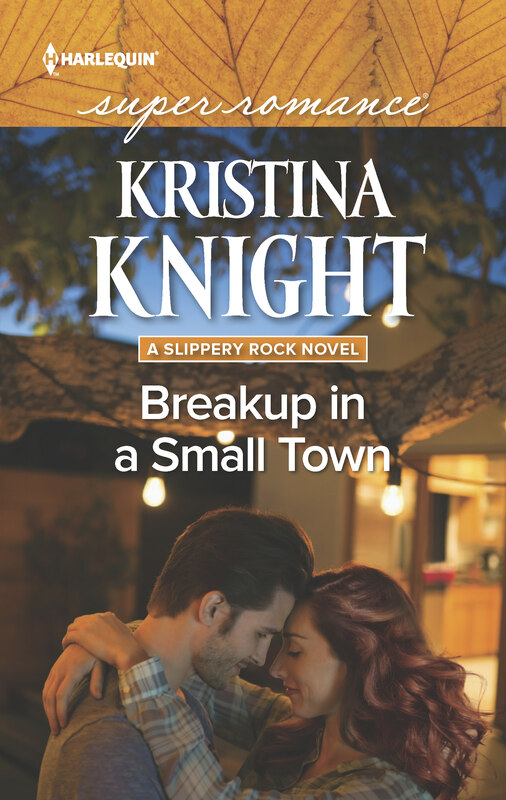 Now he’s a stranger to his family…and love won’t be enough to bring him back. Only when Jenny asks him to move out does Adam become the husband she needs…but Adam isn’t the only one who’s changed. 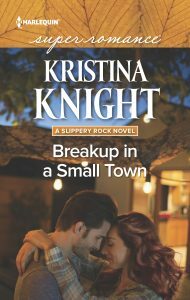 As their attraction sparks back to life, Jenny and Adam must learn what it is to grow up—and grow together—before this small-town breakup lasts forever.